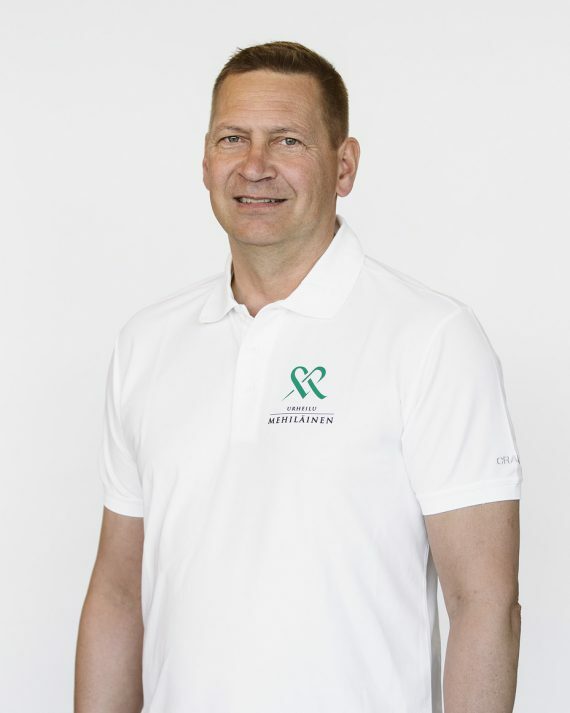 Mehiläinen Neo Sports Hospital’s orthopaedic surgeon Juha Ranne specialises in shoulder injuries that occur in sports, at work and during leisure time. For many years, Ranne has specifically concentrated on ailments and injuries of the shoulder region. His patients range from professional athletes to people who have been injured at work or in their free time. Ranne has also recently developed two new arthroscopic surgery procedures that have been published in international medical journals. In most cases, people who seek treatment from Ranne have fallen onto their shoulders, experiencing a tendon rupture in their rotator cuff. “Tendon rupture patients are typically aged 40 or over. Younger patients tend to have more problems with cartilage and the collarbone. The types of sports where athletes are prone to falling on their shoulders include ice hockey and cycling. But shoulder injuries can also happen at work,” says Ranne. The shoulder is a problematic joint which, once injured, can easily recur. Injuries can, however, be prevented. “Maintaining good muscle tone, particularly in the shoulder area, helps in preventing injuries. Swimmers, for example, are prone to shoulder pain. When that happens, they need to take breaks from active training and perform strength training,” Ranne explains. Ranne has a thorough standard template for examining his shoulder patients. Important aspects of diagnosis are the patient interview, as well as a series of movements and other clinical tests performed at the doctor’s office, under his supervision. In addition to X-rays, an MRI examination is quite often necessary. MRIs are virtually mandatory if surgery is prescribed as the treatment for the patient. The images provide the surgeon with highly accurate information for planning the procedure. Most patients do not end up on the operating table, however. “Rehabilitation is compulsory after surgery. Shoulder injuries are slow to heal: patients are able to return to work and engage fully in sports on average three or four months after surgery,” says Ranne. At Mehiläinen Neo Sports Hospital, nearly all surgical procedures on the shoulder and clavicle are performed arthroscopically. Shoulder surgery has undergone tremendous development over the past ten years, and Ranne has been part of that development. He devised two new arthroscopic surgery procedures that have been published in international medical journals: the first is a procedure to correct a dislocated collarbone, and the second involves correcting some of the most complicated cases of chronic shoulder dislocations. “The procedure is a modification of a previous arthroscopic Latarjet procedure. I also specially designed new instrumentation for it: a new transfer instrument that is already commercially available. The new procedure is simpler and faster than the previous method. 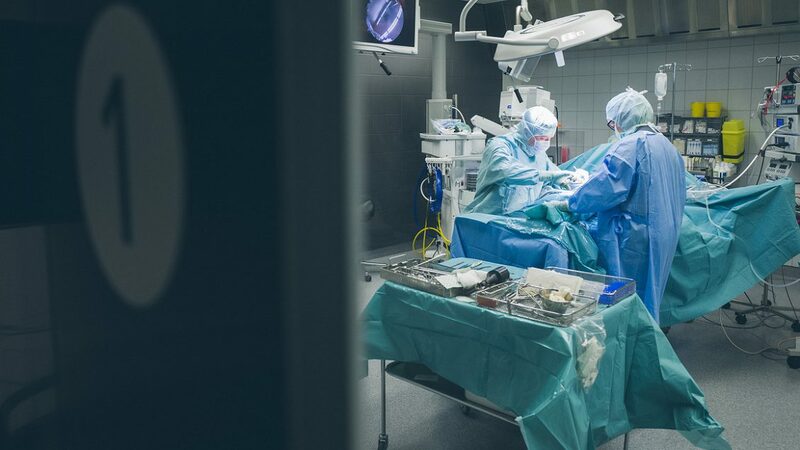 The goal of arthroscopic surgery has been to eliminate the need to open up the joint, which is the case when the procedure is performed as open surgery,” he explains. Ranne developed the new procedure over a period of several years. “Surgery is precision work. With these procedures, a great amount of time is spent considering how and in what order we must proceed. Determinig the best method is challenging and it demands a lot of time and scrutiny,” Ranne says.